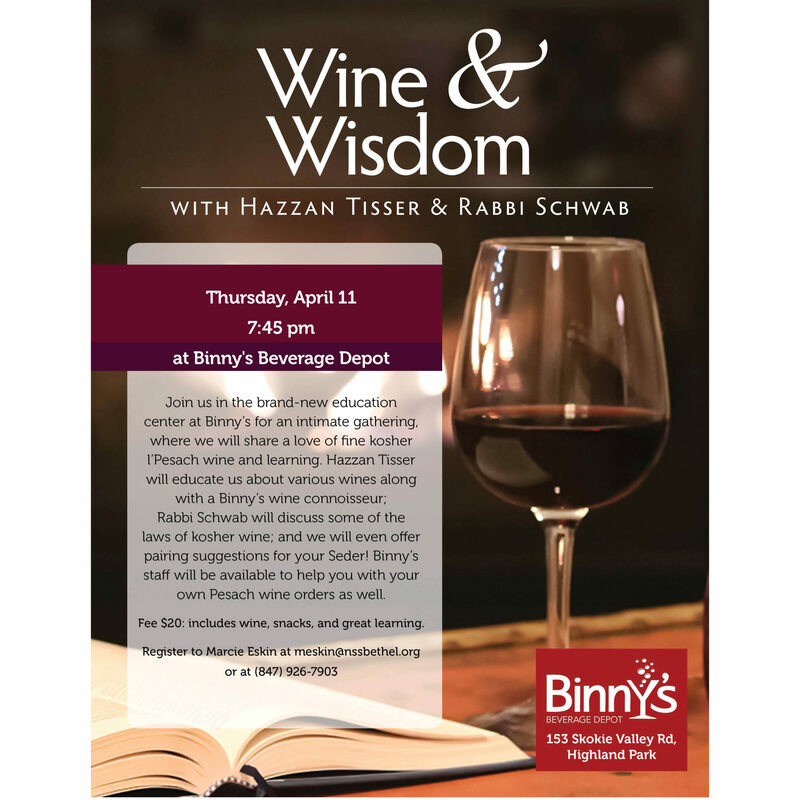 Passover begins on April 19. 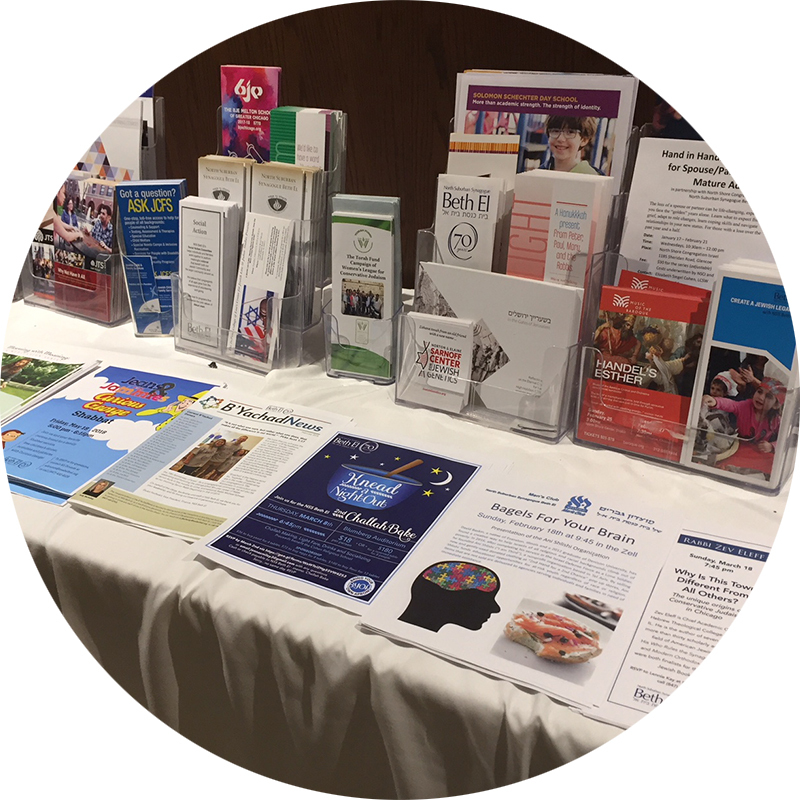 Click here to check out all of our materials to help you learn more about Pesach and enhance your celebration. We offer engaging programs and events all through the year for members from preschool to adult. 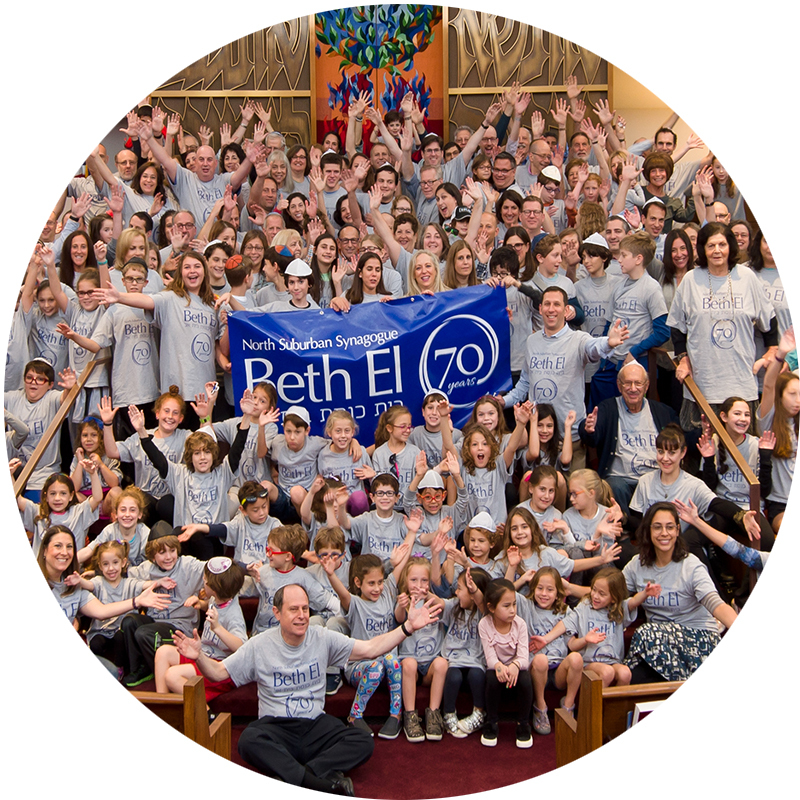 We invite you to visit us, participate in our services and programs, and discover our wonderful Beth El community. We are a vibrant, caring, and inclusive community. Together we pray, learn, and grow intellectually and spiritually. 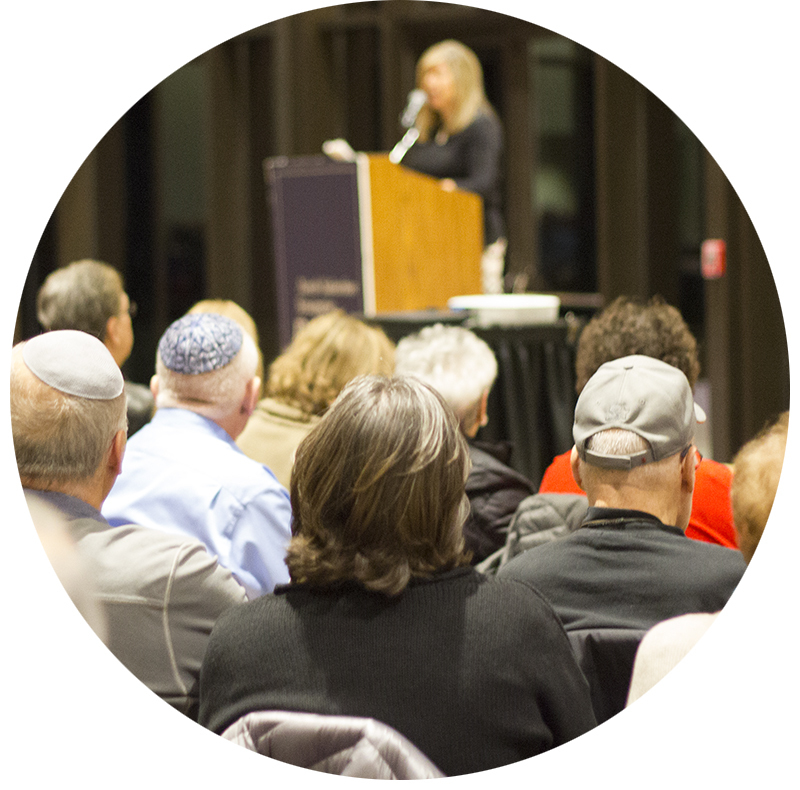 We offer an opportunity to engage in all facets of Jewish life. We invite you and your family to join ours. We look forward to meeting you. 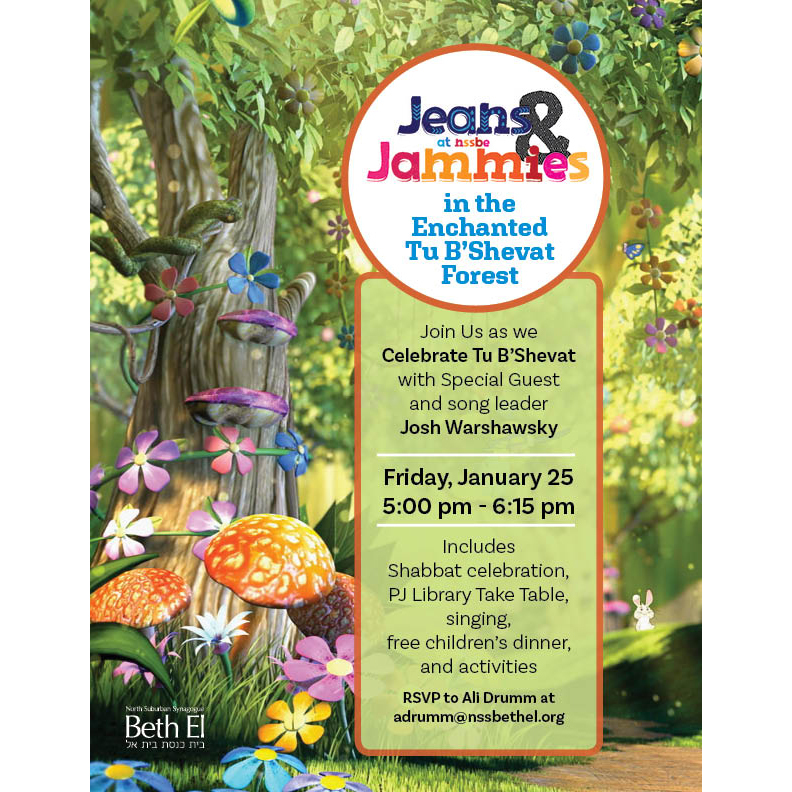 Welcome to Our Beth El Community! We are happy that you found us! We’re a Conservative congregation deeply committed to providing opportunities for all of our members to enrich their Jewish lives. Our community is dynamic, warm, inclusive, and caring. Through worship, study, cultural activities, community events, and tzedakah, we nurture our community and sustain a very special spiritual home. 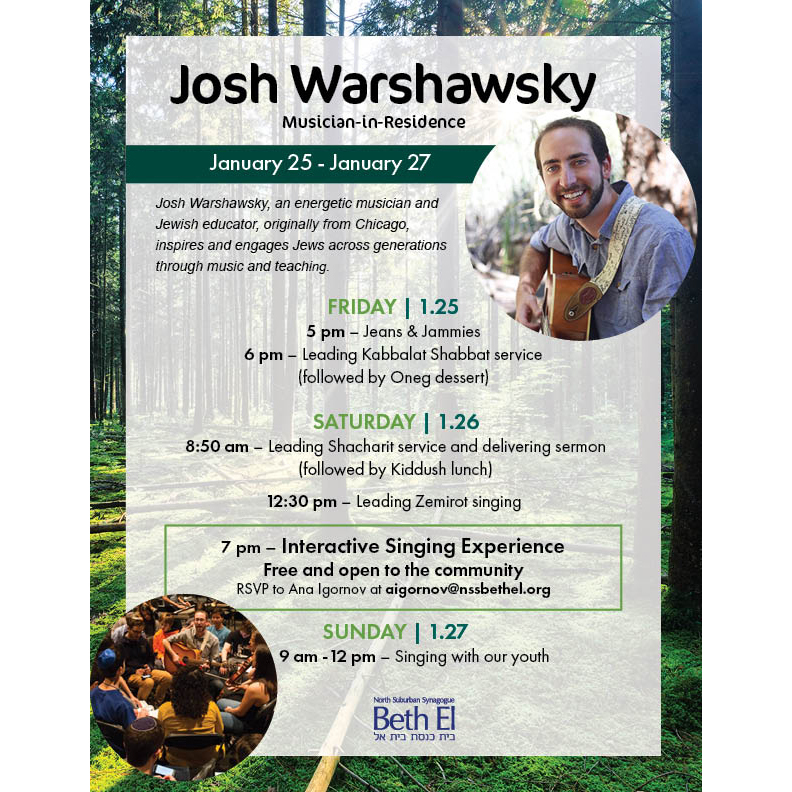 We invite you to experience the wonderful place that is NSS Beth El and to pursue your spiritual journey as part of our extended family.